If you have any questions about this product by Bouverat 1919, contact us by completing and submitting the form below. If you are looking for a specif part number, please include it with your message. Dueber Swiss Mechanical Pocket Watch, Satin Gold Open Face Case, Assembled in USA! 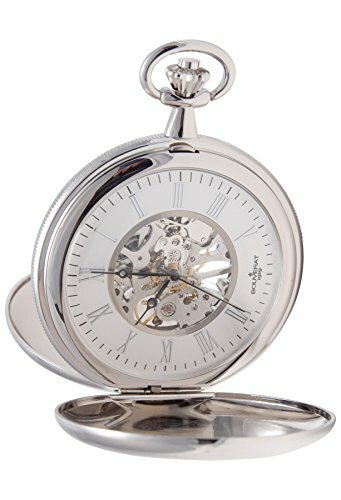 Dueber Swiss Mechanical Pocket Watch, High Polish Gold Open Face Case, Assembled in USA!